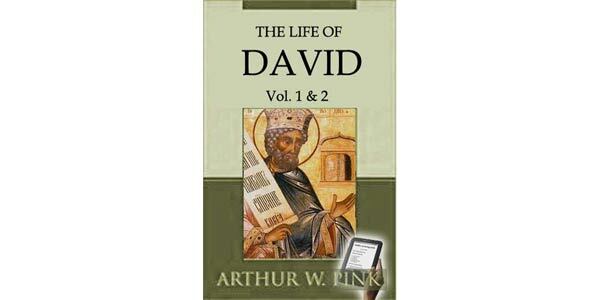 The life of David marked an important epoch in the unfolding of God's purpose and plan of redemption. Here a little and there a little God made known the grand goal toward which all His dealings tended. At sundry times and in divers manners God spake in times past. In various ways and by different means was the way prepared for the coming of Christ. The work of redemption, with respect to its chief design, is carried on from the fall of man to the end of the world by successive acts in different ages, but all forming part of one great whole, and all leading to the one appointed and glorious climax. The Life of David, Vol. I. 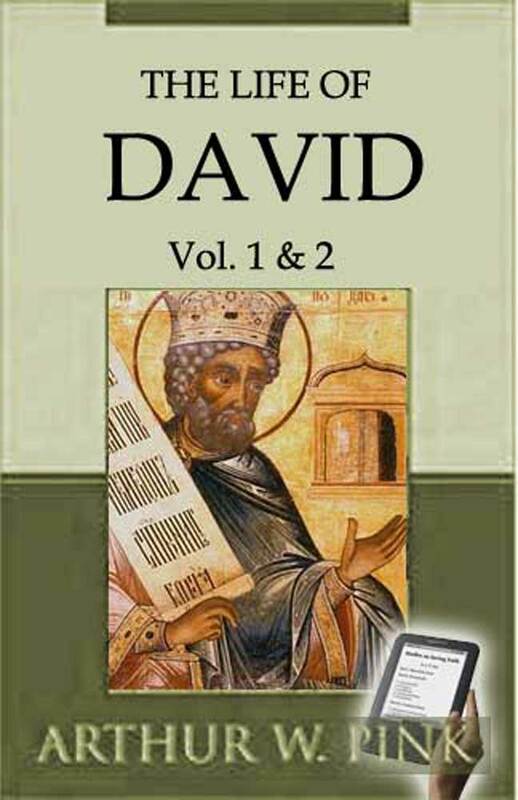 The Life of David, Vol. II.